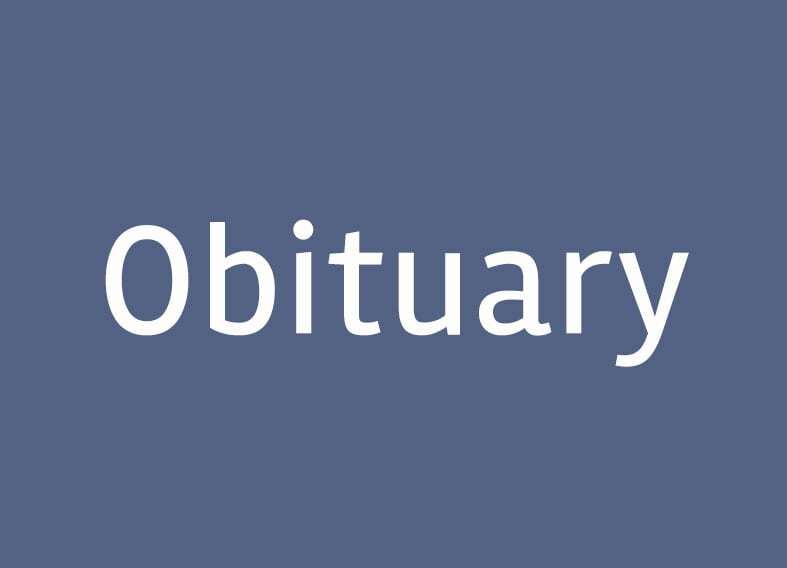 Marcia D. Morrell, 57, died Thursday, Jan. 17, at her home in Lenox. Born Feb. 7, 1960, in New York City, Marcia was raised in Oyster Bay, New York. She graduated from the Green Vale School, the Ethel Walker School, and Pine Manor College. Marcia is survived by her daughter Elizabeth of Asheville, North Carolina; her sister, Andrée Welsh of Hobe Sound, Florida; her brother, John Devendorf Jr. of Naperville, Illinois; and her niece and nephew. She was predeceased by her mother, Carol Fennelly Hutchins; and her father, John Devendorf. Per Marcia’s wishes, there will be no calling hours or funeral service. A burial will take place at a later date in Woodlawn Cemetery in New York City. In lieu of flowers, donations in Marcia’s memory may be made to the Brien Center, P.O. Box 4219, Pittsfield, MA 01201. To share memories and stories, visit rochefuneralhome.com.